Birmingham is thriving with restaurants but where do you go when you want to go the extra mile and experience fine dining at its best? Whether its a birthday, engagement, romantic meal for two or other special occasion, here's a hotlist that ranges from the Michelin-starred owned by TV chefs to the most locally renowned eateries with style. 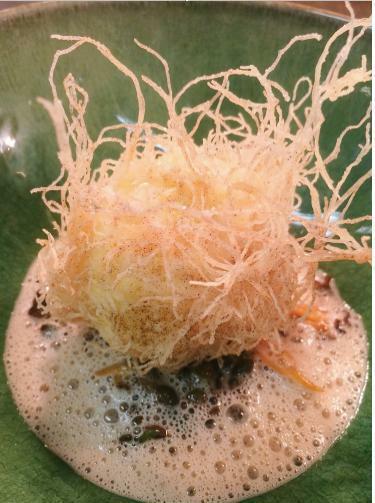 Here is list of 10 of the best fine dining restaurants in Brum, in no particular order. 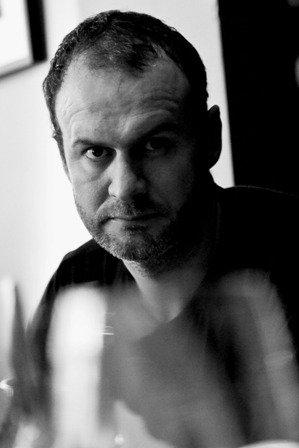 This Michelin starred restaurant is from homegrown talent Glynn Purnell. Purnell soared to fame after his success on BBC show The Great British Menu and his cracked egg dessert is still a regular on his classic menu. Renowned for fusing Asian spices with traditional English dishes, the eclectic menu at Purnell's packs a punch of exciting flavours with fish, lentils, coriander and chilli regular ingredients. 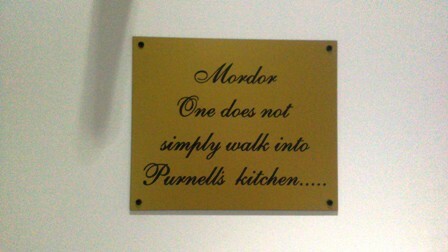 The stylish restaurant has touches of Purnell's sense of humour too, like the sign on the kitchen door saying Mordor (in reference to The Lord Of The Rings) and he's often seen on the restaurant floor chatting with diners. It's popular so you need to book well in advance and the pricing is at the higher end of the scale as it is a Michelin-starred restaurant. You can expect a meal for two to be over £100 with wine. 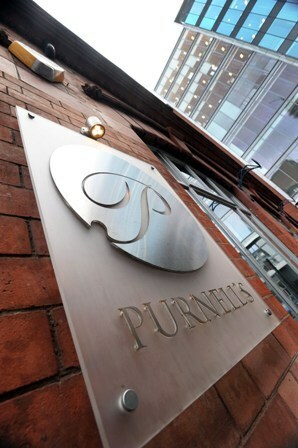 Purnell is one of Birmingham's most loved personalities and along with writing his first recipe book, Cracking Yolks and Pig Tales, the Michelin-starred TV chef has also set up a brasserie near-by called Purnell's Bistro. The bistro and Gingers Bar at 11 Newhall St offers high quality food in a brasserie atmosphere with fantastic cocktails, and is a good cheaper option if you can't stretch to the cost of Purnell's restaurant. Class with a capital C, this is a Michelin-starred restaurant that has an air of sophistication and elegance. It has a less adventurous menu than somewhere like Purnell's or Adams but what it does offer is modern French food that is delicious and still excites the senses. There's also impeccable service and fine quality dishes that make Simpson's a favourite among food lovers. The traditional and satisfying menu caters well for vegetarians along with meat-eaters, which is sometimes rare at Michelin-starred restaurants (it's held a Michelin star since 2000). 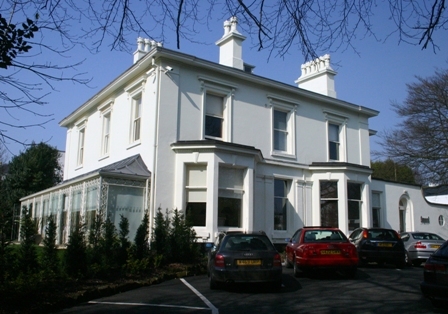 Inside the grand white Georgian house in leafy Edgbaston is a chic interior with plush, modern furnishings and chandeliers. Many tables are in the conservatory extension but there is also seating in the older part of the house. There's plenty of mouth-watering Indian dishes with a touch of style at Lasan under the directorship of Great British Menu chef Aktar Islam - and it's been named as one of the best by Gordon Ramsay's too. 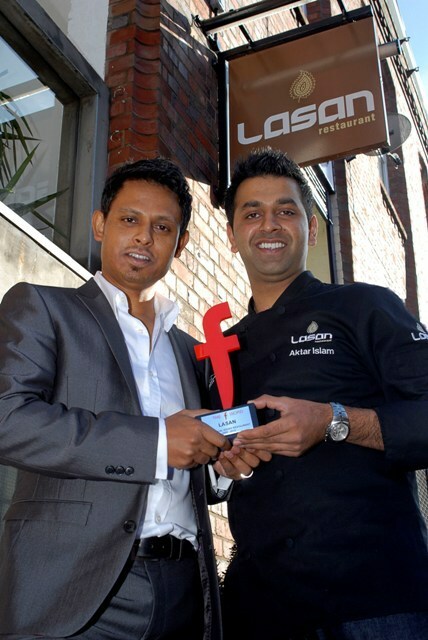 Director Jabbar Khan with chef director Akhtar Islam at Lasan with the F Word Award. Lasan offers first class food full of exotic, spicy flavours and the atmosphere is friendly along with sophisticated. Lasan has won numerous awards including the British Curry Award on numerous occasions and has been named the country's top Indian Restaurant by Gordon Ramsay on his television series The F Word. Rather than the usual well known bargis and curries, the menu has offerings such as coriander spiced red mullet with beetroot purée as a starter or soft shell crab dipped in a crispy ajwain and Kashmiri chilli batter with Devonshire crab, green pea and potato cake. Then there are delicious, original main courses of spiced lamb shank with black lentils, Goan chicken or Loin of line caught cod, pan fried in lime butter resting on green papaya simmered in a traditional Bengali garlic and coriander scented broth. Prices are around £10-£13 for starters, £17-£21 for main courses and Banquet set menus of £32 for two courses, £36 for three courses and £39 for four courses. This Michelin star restaurant has quickly gained a reputation for its gastronomic delights and is a main rival to the likes of Purnell's and Simpsons. Its success in gaining a Michelin star within six months of opening has meant chef Adam Stokes has expanded into new premises at Oxford House in Waterloo Street. The service and food at Adams has been described as faultless by diners and if the tasting menu is out of your price range (the only option on a Saturday evening), watch out for special lunch offers. Beautifully presented food choices includes dishes like "hare, minus 8 vinegar, watercress, chocolate" or "lamb, miso, caramelised onions, fennel" on the tasting menu, which costs £85 per person and features eight courses plus amuse bouche. The weekday lunch menu of £35 for three courses per person has dishes including cod, smoked haddock brandade, kale as a main course or a dessert of rhubarb, caramel, blood orange and oat crumble. Run by chef patron Richard Turner, this small and high quality Michelin star restaurant on Harborne High Street has been lifting Birmingham's gastronomy scene for years. 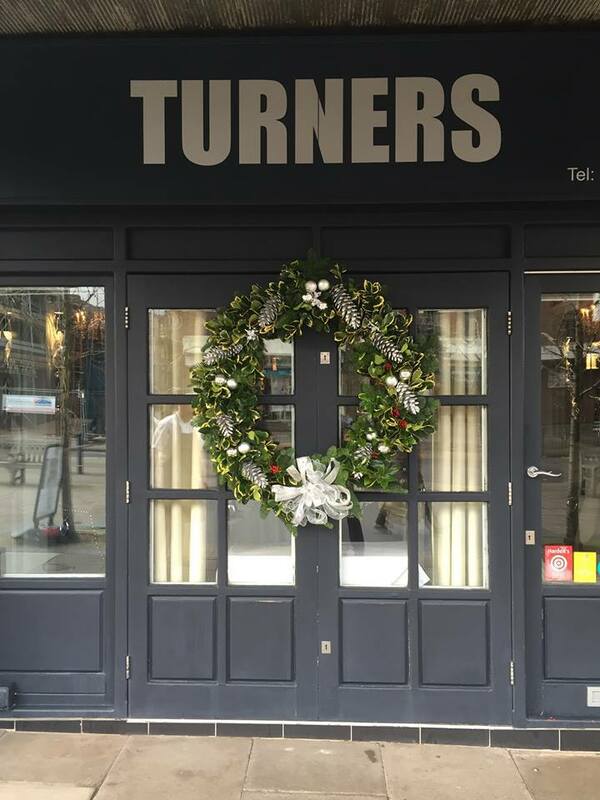 There's many choices of menu on offer at Turners - tasting menus, Taste of Turners, lunch menus Simply Turners and even a beer menu - that range in price to suit most diners. It's fine quality dining and from my experience of the menu, I'd say it suits meat eaters more so than vegetarians with a lot more choice of dishes featuring meat, offal and fish. Examples on the menu include veal, duck egg, cep and sorrel; mackerel, horseradish, rhubarb and nasturtiums; pollock with creamed potatoes, parsley root, trompette de la mort and truffle; or mallard, endive, carrot, orange and banyuls. If you like your steaks, then you can't do better than this Argentinian restaurant on Hagley Road near Edgbaston. Part of the Lasan Group of restaurants, it offers prime cuts range from £19 to £52 for a steak. Fiesta Del Asado has a fiery taste of South America in its belly and is one of the more exciting new ventures in the city. The menu includes a top range of fine red wines and other South American dishes like papas criolla and empanadas. This cool, modern setting offers a hot and exotic fanfare of tantalising Thai food. Thai Edge is a sophisticated with orchids decorating plates and tables, waitresses are in silk traditional dresses and the food is authentic and memorable. Head chef Jeensanthai Mit (Taiman) has created the menu which merges Oriental and European influences. If there's something the French know well, it's food. This Small French fine dining restaurant has meals with big, comforting flavours. Desserts are particularly good with choices like hot toffee soufflé, bitter chocolate ice cream. Edmunds offers a formal service that makes dining here feel special and there is a good, classic menu. Examples of main courses range from roasted partridge breast, confit legs, savoy cabbage, beetroot, parmentier potato, pickled pear and roasted jus to fillet of Black Welsh beef, potato gnocchi, Jerusalem artichoke, wild mushroom, spring onions and port jus. Two course menus are around £40 with three course specials around £50. A Chinese with great service and that touch of fine dining along with great food. 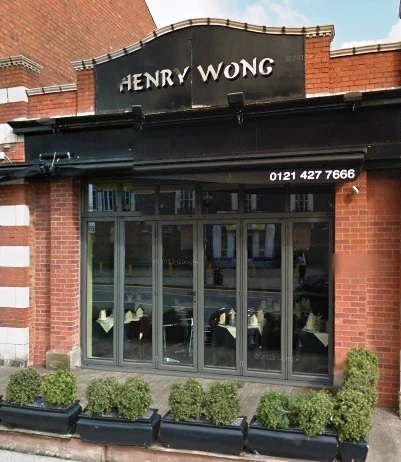 Henry Wong in Harborne is a Chinese restaurant with a difference. Serving up mouth-watering dishes including delicious yuk sung and succulent lemon chicken, this is one of the most established and renowned Oriental restaurants in Birmingham. This restaurant is the home of fine dining for vegetarians. 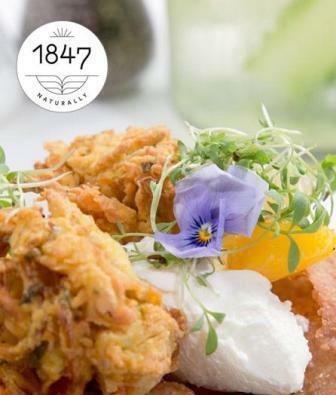 This eatery, 1847, is named after the year that the Vegetarian Society formed. There's various options, such as a taster menu, Sunday lunch or a la carte, priced from £19.50 for two courses and £25 for three courses. Dishes are flavoursome and delicately plated in an artistic way. Options range from an alternative to fish and chips of battered halloumi with triple cooked chips, savoury lemon curd and green pea and basil to a spicy puy lentil sausage with turnip & sage mash and red onion gravy. Other mouth-watering veggie dishes include brussel sprout frittata, with sautéed savoyv adouvan & cauliflower velouté.